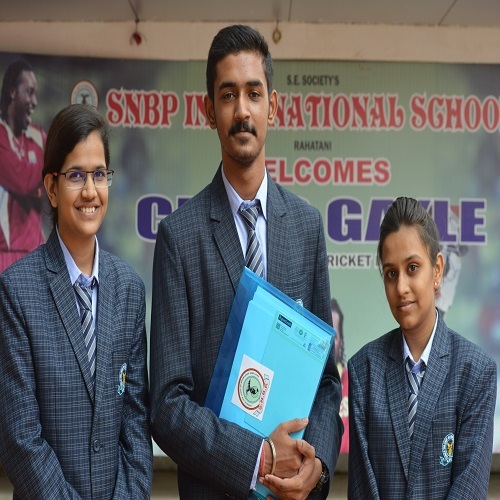 Started with merely two rooms in the year 2007, today SNBP international school in pune has become one of the best CBSE, ICSE, SSC, IB, IGCSE board schools in Pune. The eight storey school structure is filled with ultra modern amenities and all the relevant facilities that are essential for a competitive learning environment. 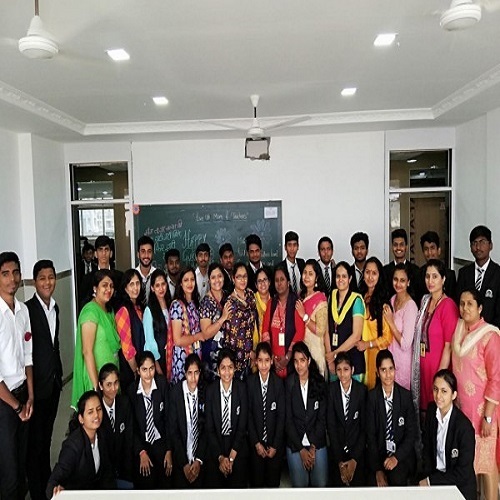 Being recognized as one of the best international schools in Pune, India, we take great pride in disclosing that we have the best trained, certified, experienced, and skilled teaching staff. We make learning fun for all our students. Our international CBSE, IGCSE, Cambridge school in Pune follows a holistic growth approach; hence we give equal importance to both education and extracurricular activities. To be reckoned as an institution committed to respect the five elements while equipping its students with knowledge and love, translated to wisdom, to soar beyond the horizon. Children need to be nurtured the right way during their initial stage of learning. Our best pre-primary school in Pune does the same. 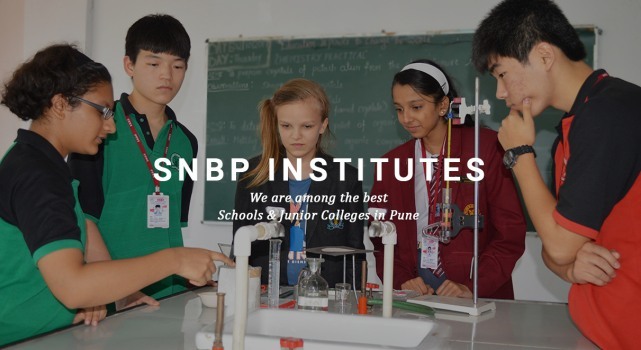 The SNBP international school in Pune offers state-of-the-art infrastructure and certified teachers to give your children the best of both worlds. The objective of our CBSE primary school in Pune is to develop our students on both intellectual and physical level. This is why our curriculum has the perfect mix of both educational and extracurricular activities. We were recognized as the best pre-primary school in Pune by many owing to the efforts we put in for the overall growth of our students. Apart from preparing scholars, we also aim to nurture the leaders of tomorrow that possess a sense of responsibility towards both the world and environment. You can enroll your children now as the admission is open for 2019-20 pre-primary school. The teachers of our high school in Pune ensure that the students learn and grow according to the modern day requirements. To promote both mental and physical development, we have carefully created a valuable curriculum that takes care of all the different aspects of learning and growth. SNBP is known to be a top high school in Pune as it nurtures the children using a holistic approach. Apart from academics, all our students are encouraged to take part in sports, art & craft, music, dance, and activities that sharpen their cognitive abilities. 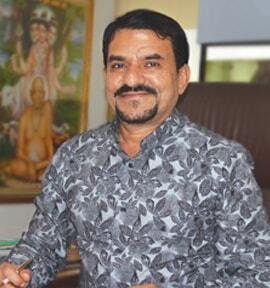 The curriculum followed in our school stands out when compared to the other high schools in Pune. Our junior college in Pune prepares all the students to be knowledgeable, independent, wise, and ready to step out in the real world. The grades 11 & 12 are called junior college because in these grades the students are well-prepared to step outside the real world. The SNBP junior college, Pune trains the students in both academics and cognitive abilities arena. Our curriculum for the best junior college in Pune involves activities that make our students sharp on all the levels. The right mix of subjects and extracurricular activities have been included in our curriculum. We stand out among the best international schools in India owing to the ways in which we nurture our students for the future. Academics, music & dance, sports, art & craft, activities enhancing cognitive skills, and many other things collectively form the roadmap to our students’ success. We have been following this approach for years, and as a result, we have given many successful leaders of today. Being among the best schools in Pune, we will continue doing the same. The admission process for the most trusted international school in Pune has started. If you want your children to be trained by the right hands, then you can fill in the admission form online. You need to fill the form by providing all the necessary details before submitting the same. Once the form for school admission for 2019-2020 for CBSE, IB curriculum in Pune is submitted on our site, you will get a revert, as soon as the form analysis gets completed. The parents can also choose whether they want to fill the form for IB / Cambridge board school in Pune or best international CBSE school in Pune. We have designed the admission form in a simple and easy way so that no parents face any problem in filling the same. Education is a key factor in determining the future of your children, so make sure to they get their education from the experts. SNBP has also been recognized as the best SSC board school in Pune, so you can always trust us for your children. 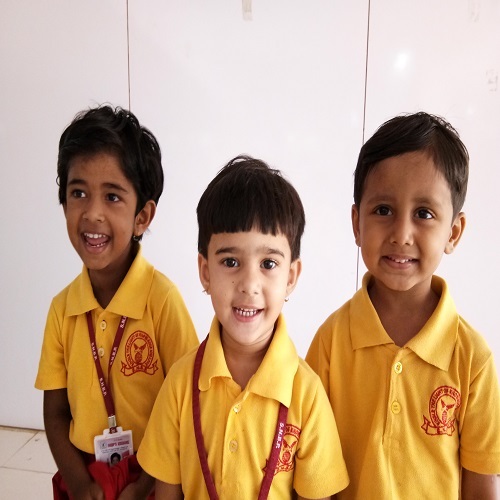 The Subhadra’s Nursery Bhosale Public (SNBP) International School in Pune is known to be one of the most trusted and best schools in Pune for a reason. The state-of-the-art infrastructure along with the right blend of education, extracurricular activities, and unmatched features make our international school in Pune the ultimate choice of many parents. Located in RAHATANI, WAGHOLI, MORWADI, PIMPRI, YERWAD, our primary school in Pune enjoys a decent location. Plus we have proper and reliable school buses to pick and drop your children on time, so there is nothing to worry about. The ultra-modern facilities and amenities offered by our school, in addition to the state-of-the-art infrastructure promote a more holistic and competitive learning environment. At our SSC school in Pune and international CBSE school in Pune, the students’ safety is equally important as quality education is. High-end CCTV cameras continuously monitor all the activities on our premises. The industry experts have diligently prepared the curriculum of our IGSE & Cambridge board schools in Pune. So you can always count on it. The perfect teacher-student ratio has made us one of the best SSC board schools in Pune. Unlike other schools, we don’t have a limited number of qualified teachers to teach our students. Our primary and high school in Pune along with the junior college in Pune promotes non-educational activities related to art, craft, sports, and many extra-curricular activities for the proper development of our students. 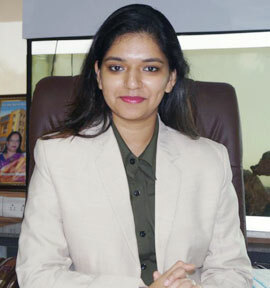 It gives me an immense pleasure to say that I have admitted my daughter in one of the best schools of Pune .ie. SNBP International School, Rahatani. I would like to express my sincere gratitude for the kind of support and the way each and every child is nurtured with great care and affection. The school has an excellent principal, teachers and staff. We are privileged to have school like "SNBP International School", Rahatani @ Pune where my two kids are getting their best education. Teachers and other staff are very co-operative with parents and utmost caring and comfort. With fullest of activities and activity based learning curriculum, I am proud that my kids are SNBPians. 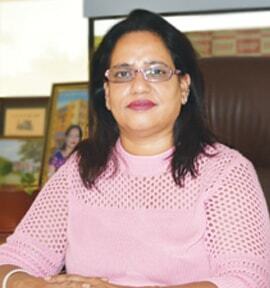 We are also thankful to the principal madam for her continual support. Respected teachers and principal of SNBP school, Chikhali. We shifted to this area in 2015, our son Hrishikesh was 2.5 years old Me and my wife were very skeptical and critical about the locality and especially quality of schooling. SNBP was our obvious choice, looking at its presence and reputation across Pune. We approached the school, and to our pleasant surprise, we could note, the vision of the school in..
Education is the harmonious development of the physical, mental, social and spiritual powers of an individual. It’s true education that helps to develop these faculties in the students of SNBP Institutions. The chain of SNBP Institutes started in the year 1997 at MHB, Yerawada under the aegis of Subhadra Educational Society. 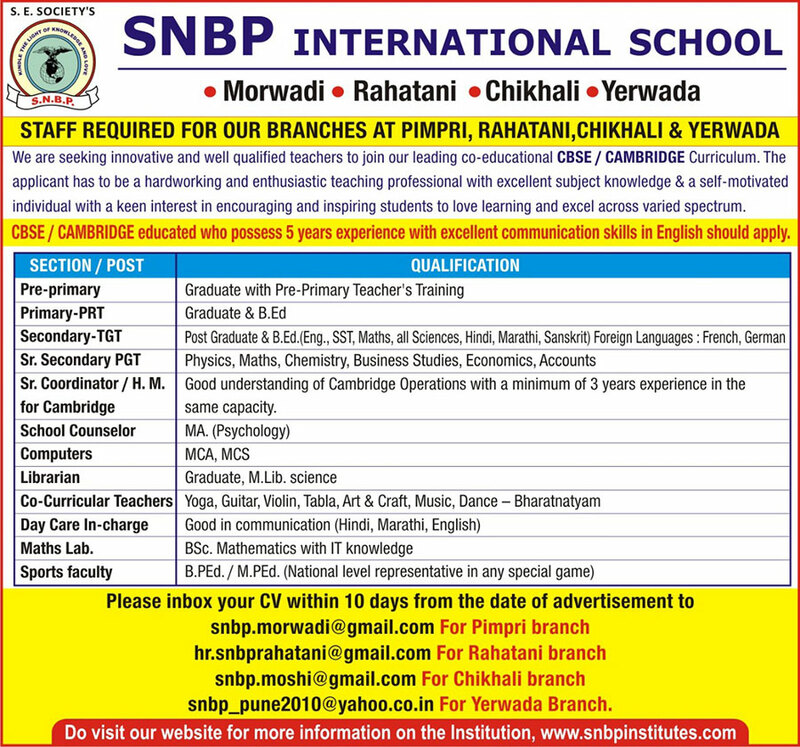 In the year 2004, SNBP School and Junior college was established at Morwadi, Pimpri. Another feather in the cap of SE Society was the opening of SNBP International School with CBSE curriculum at Morwadi, Pimpri. From two rooms to an eight storey structure with ultra modern facilities. Morwadi branch stands proud with a students’ strength of more than 5000. 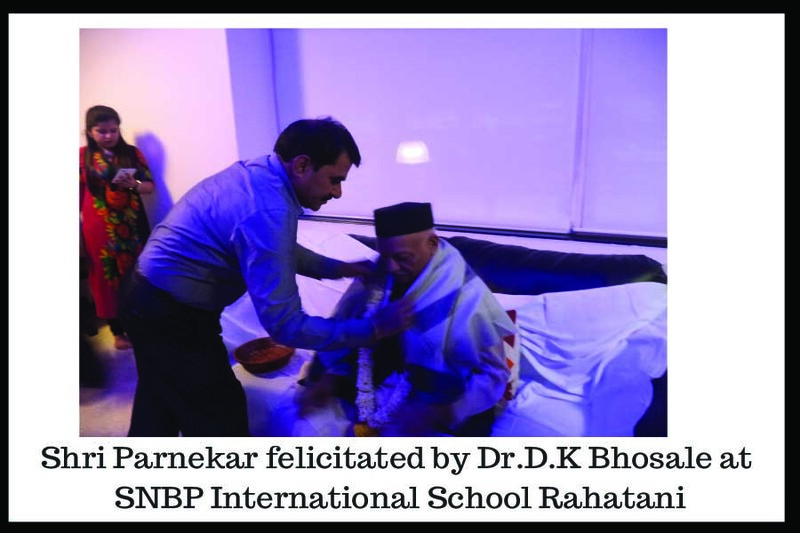 My vision to introduce a world class school was a motivation to lay the foundation of SNBP International School at Rahatani. The upcoming multi storey building with the area of 2 Lakh Sq.Fft. SNBP is going to be equipped with all modern amenities to provide the quality education to our students. WE CANNOT SEEK ACHIEVEMENT FOR OURSELVES AND FORGET ABOUT PROGRESS AND PROSPERITY FOR OUR COMMUNITY... OUR AMBITIONS MUST BE BROAD ENOUGH TO INCLUDE THE ASPIRATIONS AND NEEDS OF OTHERS..
Every little face I can see came into this world, trailing clouds of glory from heaven. But suddenly the little angels find themselves filled with doubts, fears and confusion. Education is what removes our doubts and fears; what makes us happy and peaceful; what makes us better human beings. Education is complete when we learn how to live, to hope, to pray, to socialize and finally; to give back to the society. It can be considered as a process of discovering new things that a person was not previously aware of and increasing knowledge. Therefore the foundation of SNBP Institutions was laid with the sole idea of providing education to all. Our aim is to provide a wide variety of activities like sports, dramatics, music, dance etc. 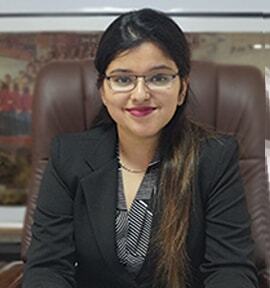 with the motive of all round harmonious development of our students introducing them to a continuous process in which definite ways of perception, acting, and feeling are introduced to make them competent and equipped for the society. Our institutes allow young people to develop socialization skills. We facilitate a smooth transmission of knowledge and learning so that children can become empowered citizens of the future. I intend to serve all strata’s of society and it is my dream to see our institution having children always brimming with the quest of knowledge. FINALLY I WOULD SAY THAT WE SHOULD PRAISE OUR CHILDREN MORE THAN WE CORRECT THEM, PRAISE THEM MORE FOR EVEN THEIR SMALLEST ACHIEVEMENT THAN WE ADVICE AND THEN WE WILL SEE THEM BLOOM LIKE BEAUTIFUL FLOWERS. We are the architects of our future and the builders of a collective vision. If we build it right, The foundation will hold The building will stand the test of time Stand through the harsh winters and hurricanes. I am the leader, made of stronger stuff that the toughest tough, that's the band is born to boast. Respected teachers and principal of SNBP school, Chikhali. We shifted to this area in 2015, our son Hrishikesh was 2.5 years old Me and my wife were very skeptical and critical about the locality and especially quality of schooling. SNBP was our obvious choice, looking at its presence and reputation across Pune. We approached the school, and to our pleasant surprise, we could note, the vision of the school in blueprints and sketches. We were impressed, however, we thought, it may take a long time to actually achieve whatever was envisioned. However, within a short span of 2.5 years, we could see lot of positive developments in terms of school building, library, labs, open ground etc., which are essential part of a successful school. We also have observed SNBP has truly stood for its 'activity based school' theme. The journey is long and exciting and we hope the school will continue to imbibe strong educational fundamentals and cultural morals in our kids and produce responsible future generation.